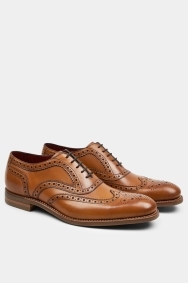 Oxford shoes got their name from the famous university, where they gained huge popularity. With their closed lacing, they have a smart finish and are often worn for business settings and formal occasions. 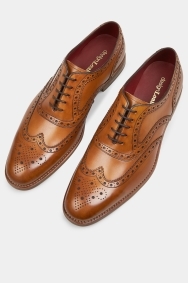 This pair feature bold brogue detailing with a classic wingtip design, creating a vintage-inspired feel. 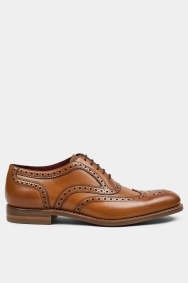 The tan tone makes them versatile, while the 100% leather material means they’ll stand the test of time.